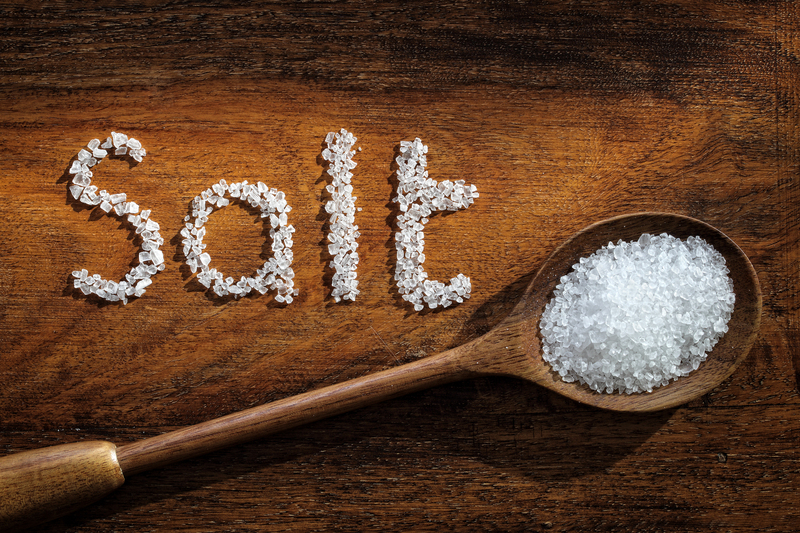 Table salt, which we commonly use to season our food, contains sodium. Sodium, if often ingested in large quantities, can lead to a range of cardiovascular problems, including hypertension. “To speed your results, research shows that what you do when you’re not exercising is nearly as important as the workout itself,” she says. Get on the fast track with these minimum-effort moves. We know, we know – if you could lose a kilo every time you heard about the advantages of sleep, you’d never have to work out again. But if seven to nine hours of shut-eye still isn’t a priority, here’s some incentive. Not only does deep sleep kick up production of tissue-repairing growth hormone, but studies show that lack of it is a weight-gain double whammy: It prompts your body to consume more kilojoules and shuts down its ability to recognize a full stomach. You may feel like rewarding yourself with some downtime, but doing a low-key activity the day after a big workout will prolong the muscle-sculpting perks of increased circulation. “Fresh blood flow brings fresh nutrients to your muscles and helps flush waste products like lactic acid,” says Dr. Sims. 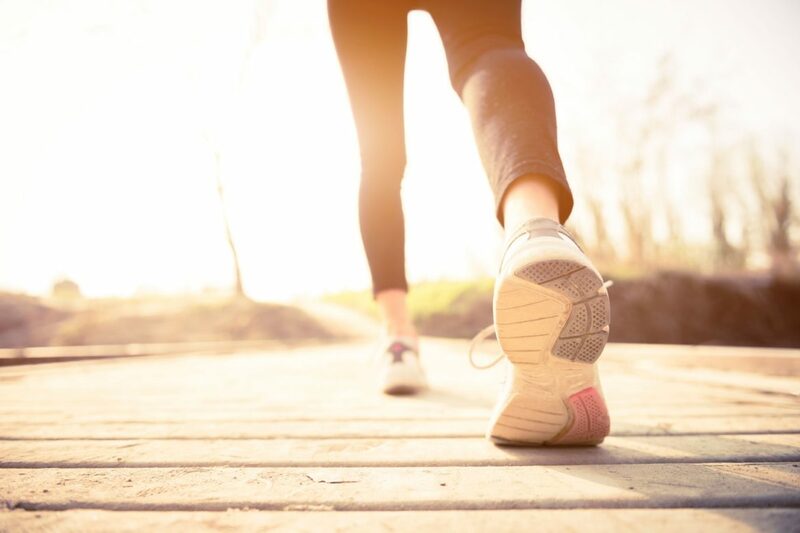 What’s more, staying active has also been proven to reduce post-exercise muscle pain and suppress nervous-system activity that can result in poor sleep. Take an easy yoga class or go on a walk with friends at a conversational pace. If you’re sitting behind a desk all day, stroll around the office for about 10 minutes every couple of hours to get things moving. Then prepare for a different kind of reward: A less painful gym session tomorrow. Sports scientists have long advocated having a bite after exercising to help promote muscle repair. An even more compelling reason: Less stomach fat. Exercise activates cortisol, a stress hormone that gives you that extra surge to push until the end of spin class, says Dr. Sims. But lingering in that state for too long can backfire; cortisol not only inhibits the muscle-repair process but also alters your metabolism so that your body stores more kilojoules as fat (typically in the abdominal region) instead of burning them off. Luckily, chowing down on protein within 30 minutes of your workout will prevent these deleterious effects, says Dr Sims, who suggests eating a hard-boiled egg or substituting low-fat milk for the fruit juice in your smoothie. Even Vida fans are in luck: With a skinny caffè mocha, you’ll get the cortisol antidote (protein) from the milk, plus a secret weapon – caffeine. One study found that, when ingested with carbs (the chocolate in this case), caffeine increased muscles’ energy production 66% more than carbs alone. A post-workout massage isn’t just an indulgence: Research shows that it boosts strength recovery by 60%. “Massage reduces inflammation in the tissue and increases blood flow to the area, which is what speeds up recovery,” says Dr. Sims, who recommends letting muscles cool down completely for a few hours after exercise before having a light massage. You don’t even need to see a therapist – DlY rubdowns provide the same benefits. Set aside 10 minutes before bed on days when you exercise intensely, says Dr Sims. For the best result, use long, smooth strokes over the muscles worked, and use a foam roller or massage balls on hard-to-reach spots. lf you find a knot, move slowly from the outside in, but keep the pressure light to make sure you don’t agitate an already inflamed muscle. For acute pain, apply a cold compress or ice pack for about 20 minutes to further decrease inflammation. Dehydration substantially slows your metabolic rate – so even if you’re killing it at the gym, you could be negating the kilojoule-burning advantages if you aren’t drinking enough H20, says nutritional biochemist Dr. Shawn Talbott. And it’s not just the eight-glasses-a-day (or two litres) rule you’ve heard time and time again. Experts advise downing an additional 500 to 600ml of water for every hour you train. If swigging the recommended amount of water feels like a Herculean task in itself, remember that most standard bottles of water contain 500ml, so four of them (not eight) equal eight glasses.